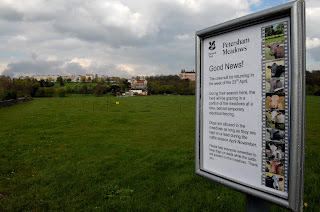 The National Trust's preparations are almost complete for the arrival of the Petersham Herd. 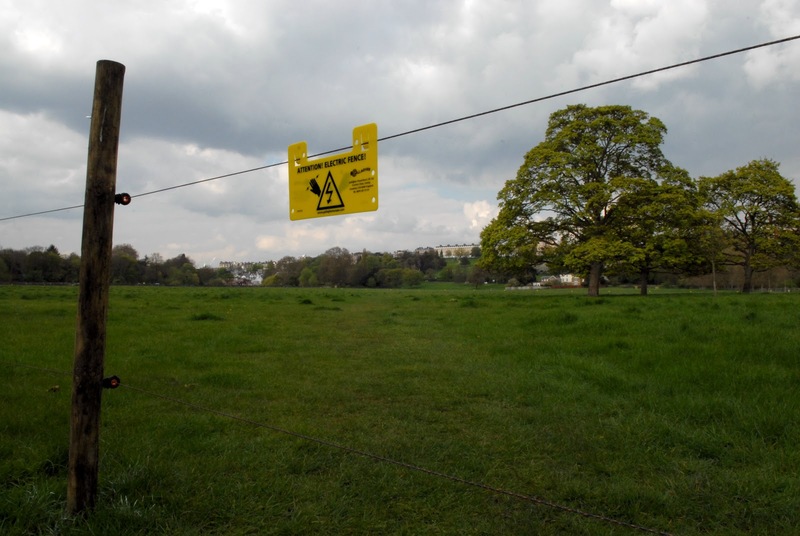 A new temporary fence has been erected which is in conflict with the National Trust's aim of opening up green spaces. National Trust home page, including spelling error (accessed 24APR2012). Is it possible the National Trust do not know that a Right of Way cannot be diverted or closed by anyone other than the local authorities or central government, once a highway, always a highway.